People with chronic illness often find it hard to lose weight and many wrongly believe that it’s useless changing their diet because they cannot exercise. Most of my weight loss journey was without exercise, mostly bedridden, but still consuming decent meals daily. At one point even three cooked meals daily! It’s a slow process that requires commitment and consistency and I haven’t only lost weight, with diet changes, I am also no longer bedridden! Left: trying on size 18. Right: trying on size 12! What you choose to eat can really make a big difference in your life. When I started my low carb, high fat, clean eating journey in 2015, just 3 months before my ME/CFS diagnosis, I weighed 79kg. I was wearing size 18/20 clothes and my health was rapidly deteriorating. I picked up every bug that went around. I was exhausted and I had frequent headaches, shooting pains throughout my body and doctors couldn’t figure out what was going on, all tests they did came back healthy. I decided that it was probably just because I was very unfit and not eating well enough, so I decided to get into shape and take better care of myself. Since my late teens I had been steadily gaining weight and never managed to lose weight in a consistent or sustainable manner. I’d maybe lose up to 5kg and then just give up or gain it back again. It wasn’t really a priority because I didn’t think it was doing any harm. Until 2015. Anyone who knows me, knows that I LOVE my food, but I believe the high carb diet I was on for most of my life was making me constantly hungry and this was probably the underlying cause of my weight problems. I’d just keep eating because I was always hungry. Something I’ve noticed over the last few years is that when I eat higher carb meals, my “I’m hungry” signal doesn’t switch off, no matter how much I eat. I now know that’s probably to do with my Ghrelin and Leptin levels being out of control. They are the hunger hormones. I wasn’t imagining it, it was a hormonal imbalance. This is probably why I could pack in three plates of pasta in one sitting, but if we had meat and vegetables, then I’d not be able to eat so much. I also knew that I was gluten intolerant, it caused horrible bloating which made people think I was pregnant – they’d actually offer me their seats on public transport! But as much as I was bloated, I wasn’t in pain or discomfort, so I ignored it and continued eating the foods my body was rejecting. I might have done myself much harm in ignoring my symptoms. This is why I now often say it is important to listen to your body. In 2015 I lost 20kg and, until recently, have remained stable at 59kg! Once I had decided to take better care of myself, I started researching all sorts of diets and the properties of various foods so that I could build a diet to suit my personal needs. I wanted to do a clean eating diet that was sustainable for life, it had to be anti-inflammatory and low carb, also taking into account symptoms I’d been experiencing and illnesses that run in my family. It was super fun doing the research and putting together my list of preferable foods! I also took up dance lessons. These were high intensity street dance type of dance fitness classes. Offered by friends of mine who had just opened a dance school. I had never done anything like it before – I have no idea how to dance, but had always wanted to learn. It was so much fun! 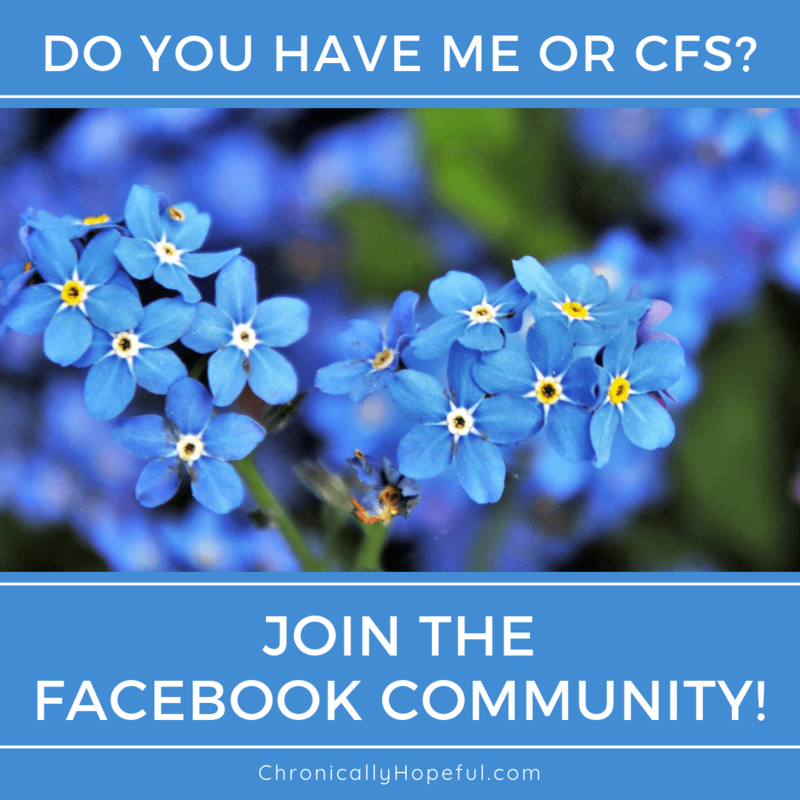 I only managed 7 sessions spread over 8 weeks before I was struck down with the viral infection that triggered my current severe state of ME/CFS. But in those 7 sessions, my body changed shape quite a bit and I felt amazing (see the pictures above, notice the change in shape from left to right). If only I had known that I probably already had CFS and that exercise would only make me worse, but at that point I had no idea and really thought I was doing the right thing by exercising my body. As you can see, most of my weight loss was accomplished without exercise, I had only lost 9kg by the time I fell ill, but I have since lost a lot more without any exercise. Clean eating on a low carb, high fat diet is what got me out of the horrid hunger cycle and I finally felt satisfied with just one plate of food. The diet I had planned for myself, I later found out was almost exactly what they call the Paleo way of eating. I had no idea at the time, but was glad to see that I wasn’t the only one who thought this way of eating would be beneficial. I had initially kept oats and rice as my chosen carbs, but would restrict myself to one portion of carbs per day. I continued to steadily lose weight. I eventually went grain free, but was still consuming large amounts of raw fruit and vegetables daily and my health was just deteriorating. I had chronic pain, chronic fatigue, weakness, shaking, all sorts. This way of eating wasn’t helping my body heal, but I was losing excess weight pretty easily which was great! I hit 59kg near the end of 2015 and my weight remained stable since, but my ME/CFS just got worse until I was about 95% bedridden for months on end. Then in February 2017, while at my worst, I made the switch to keto. My aim was no longer losing weight, but to improve my ME/CFS symptoms as I had become completely bedridden by that point. My body definitely functions more effectively on fat for fuel! This is when the weight started dropping again, purely out of low calorie intake as I started eating only one meal a day (OMAD). Fortunately I only lost 4kg during the first week of OMAD and a month later was still stable at 55kg and I now wear size 10/12 clothes. When I started this journey for health purposes back in 2015, I really didn’t expect the results I have now. Nothing else I have ever tried has been so easily sustainable and consistent. In July this year I set myself a challenge as part of a Fundraiser for ME/CFS research: I aim to walk 1000 steps every day to raise £1000 for the Invest in ME charity. I wear a Fitbit at all times and it calculates my steps for me and calories burned – this is how I adjust my dietary goals so that I can keep my weight stable. I’ve made it to 1000 steps most days, except when I’m flaring. Considering that I was bedridden for most of the past 2 years, I am super excited about this progress! Visit Dr Myhill’s YouTube channel where she explains why this way of eating is ideal for so many. Have you ever tried Paleo or Keto for weight loss? What has been your most successful weight loss tool? Have you had any health benefits from changing your diet to low carb? Dear sister in the Lord, I want to give you a compliment, you look rather good on the photos. Well done! I lost 32 kilos without exercise, but with a ordinary diet. I’ve regained about 10kg in one year. So I’m considering your diet as well, but I can’t read very much. Do you know whether any of the info for that Keto-Peleo diet is also available on DVD or audio? You’ve done very well. Hi Pieter, Thanks for your kind words. I have added a link to Dr Myhill’s YouTube account where she explains the Paleo-ketogenic diet. There are a few more audio resources I have come accross, I will compile a list of them soon.